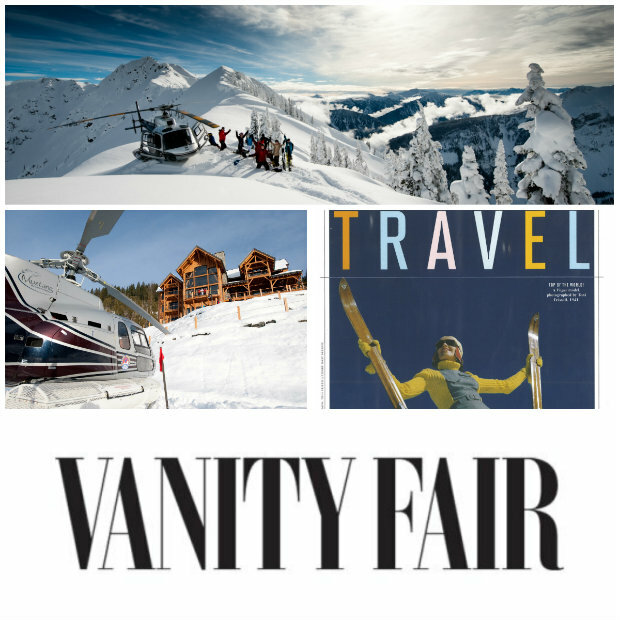 “Is this the best ski resort in the world? After skiing wooded mountainsides in the deepest and lightest powder I’ve been fortunate enough to experience over the past half-century… the answer was a surprising, but unequivocal, ‘yes’ “. 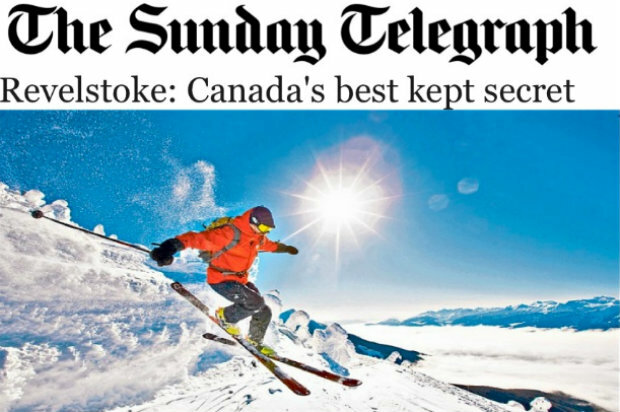 Bighorn was showered with superlatives in last weekend’s Telegraph Travel. 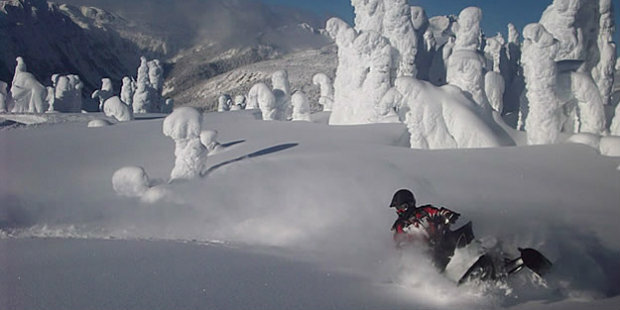 Having concluded that the resort and heli skiing in Revelstoke is unbeatable, the article went on to describe why Bighorn is the world’s top luxury chalet; “Bighorn – all astonishing 15,000 square feet of it – manages to combine the best of Bristish know-how with Canadian grandeur”. The property, including bedroom suites “twice the size of those in a comparably priced French chalet” and the movie theatre and games room “on a scale of both comfort and size I have not seen before” is simply . The pièce de résistance is the cuisine and service from our chef and house manager – the chef “should be running a Michelin-starred restaurant in a European capital”. 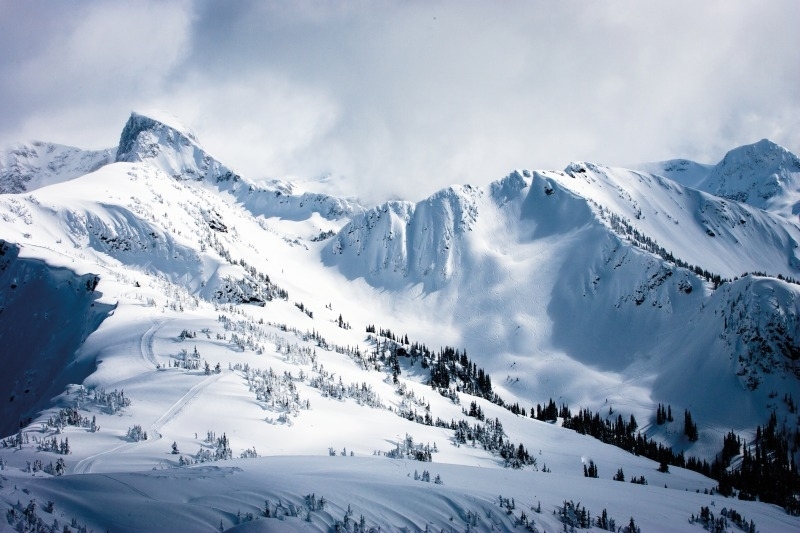 In summary the author concludes “you can eat and ski well in Whistler, but Revelstoke, with Bighorn, is on another scale”.